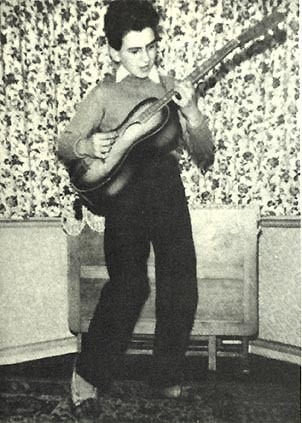 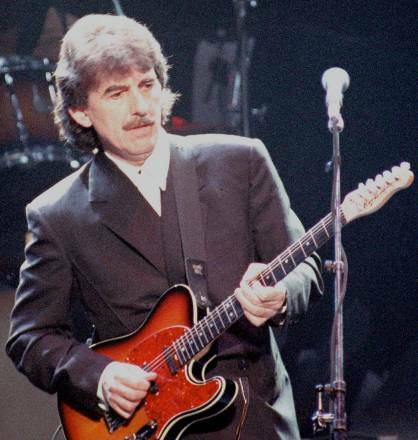 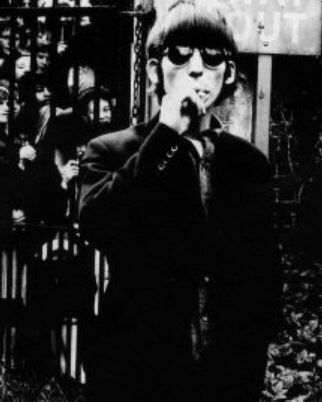 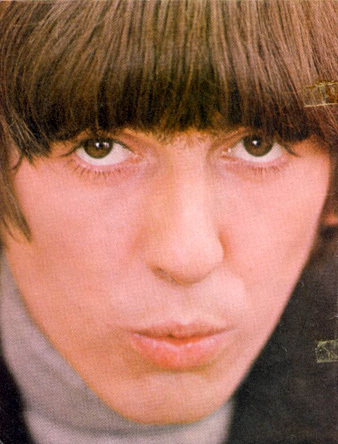 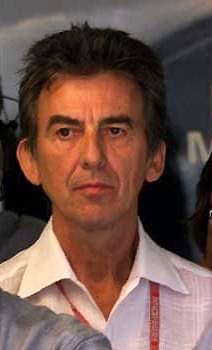 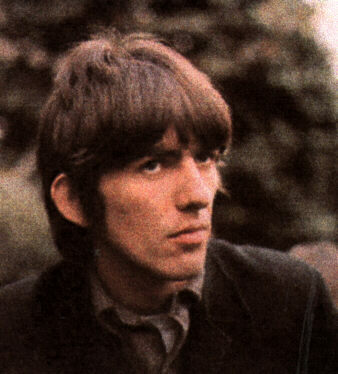 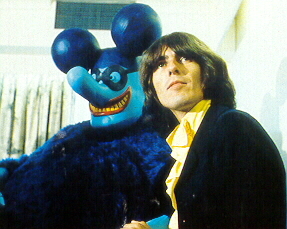 I was sad, as many were, when I heard the devastating news about George Harrison passing away. 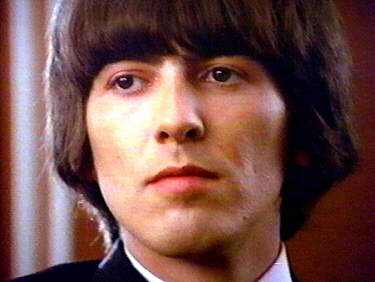 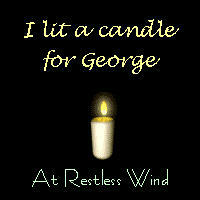 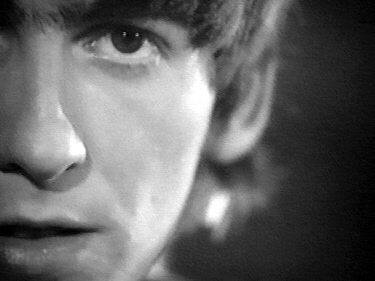 I went home early from school and watched all the tributes to George on TV. 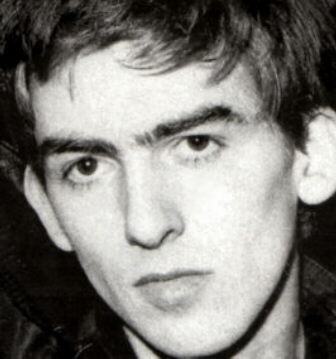 But as I was watching them I realized that I should not be mourning his death, I should be celebrating his life. 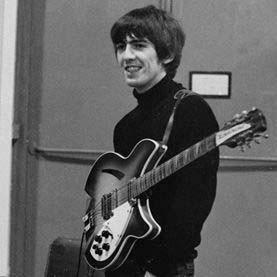 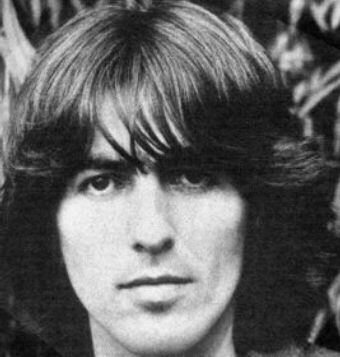 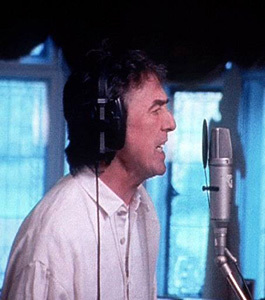 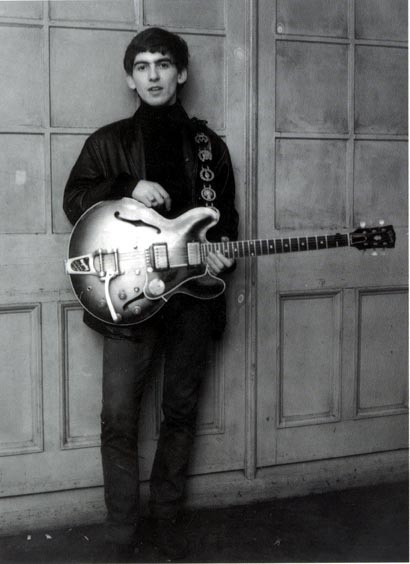 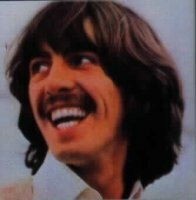 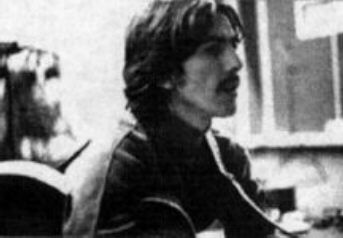 Now George is with his "Sweet Lord" and in no more pain. 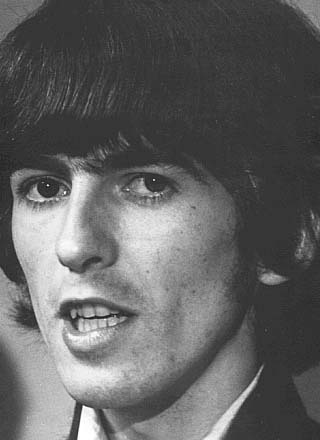 And George, may you and John be together forever. 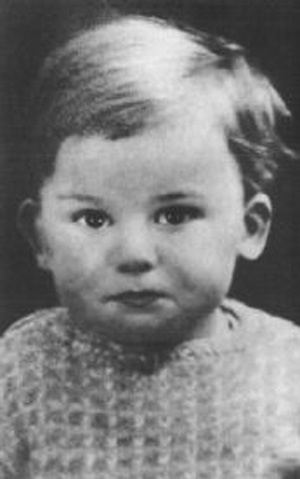 About10 to 12 months, but don't hold me to that. 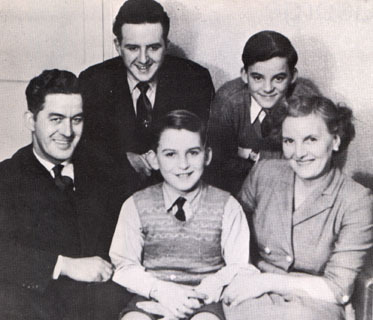 George is at center between his parents with his two older brothers behind. 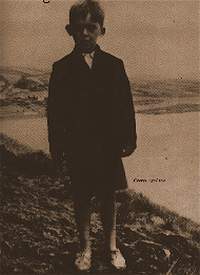 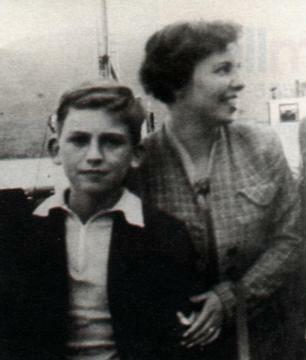 George about 13 or 14 with his older sister Louise. 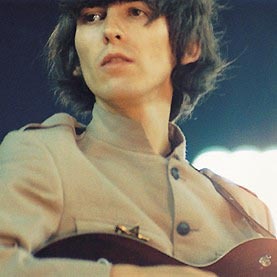 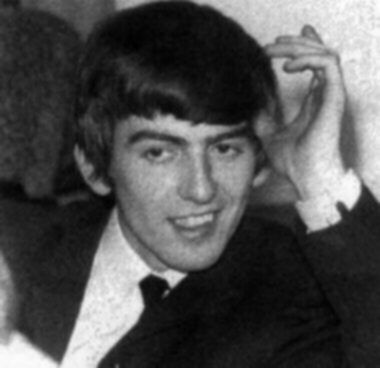 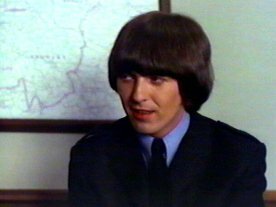 Hamburg days again....working on the hair there George.